What to Love About ……Fixing Stuff? 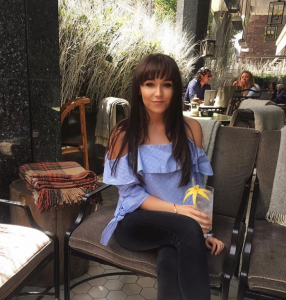 You are here: Home / Blog / 'What to Love About...?' / What to Love About ……Fixing Stuff? In the warm balmy days of Summer and with holidays at the forefront of our minds, there’s one product that always finds its way from my Kit Bag …to my Handbag….to my Suitcase! 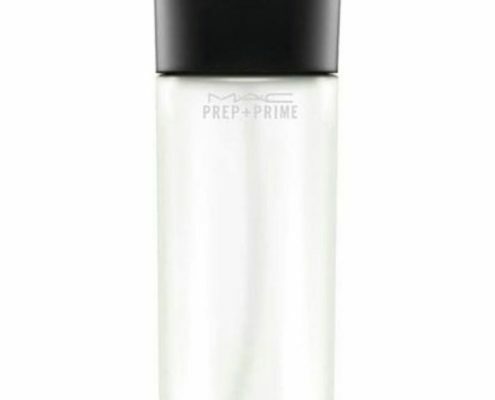 MAC Prep+Prime Fix+ is a gorgeously invigorating spritz; a blend of chamomile, green tea and cucumber, infused with the wonderful scent of Sugi. Firstly, I’d like to counter the few negative reviews that I have read on this product, which are usually based on the misconception that it’s a Setting Spray; it’s not. Prime Fix+ needs to be appreciated for its qualities as a skin hydrator. Fresh and natural, I have found that it works equally well on clients with dry or oily skin and adds a glowy, radiant finish, either to the completed makeup or on its own. Personally, I love Prime Fix+ as a holiday companion, it’s a real treat on a humid day to spritz lightly over the skin. The really fine mist and refreshing fragrance, are just enough to revive and invigorate without ruining the makeup. Equally handy to have in your handbag on a night out. Even without makeup, it’s a fantastic product to have poolside or at the beach and was a little bit of luxury that accompanied me when I was travelling in Thailand this year. Yes, it is expensive to purchase just as a Cooling Spray, but it is versatile and very effective and a little does go a long way. I often spray a little Fix+ on to my Shadow Brushes to add to the intensity of the pigment that I’m applying. Used in this way, it is excellent at holding on to the product and increasing longevity. Fabulous when I’m working on Set or with models under unforgiving Studio lighting. Retailing at £18 for 100ml, it’s also available in a convenient 30ml travel size at £10. Fix + is available at MAC stores, or online at http://www.maccosmetics.co.uk Standard shipping is free on all orders, but do be prepared to wait the 2-5 working days quoted. Christiane also works nationally & internationally.